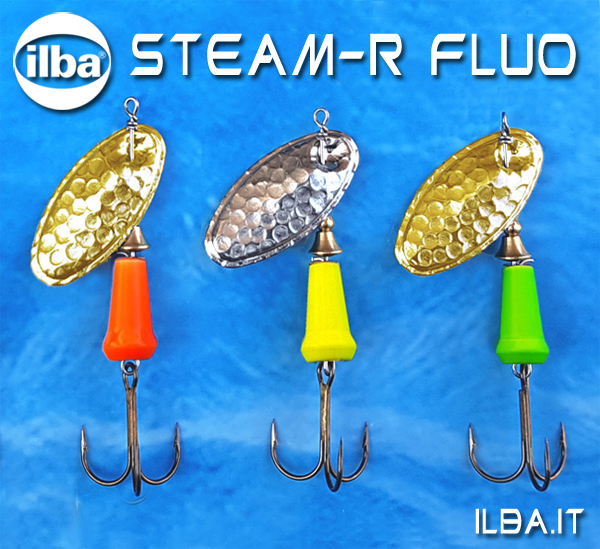 ILBA Fishing Lures - Spinners, spoons, artificial flies, components for baits - Fishing for passion! 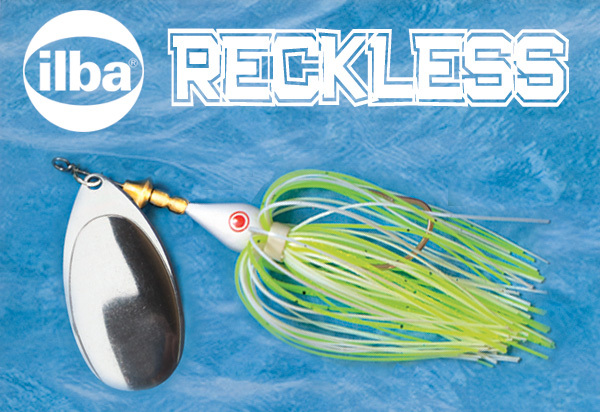 The first spinner designed for sea fishing! Welcome to area reserved for professional operators! 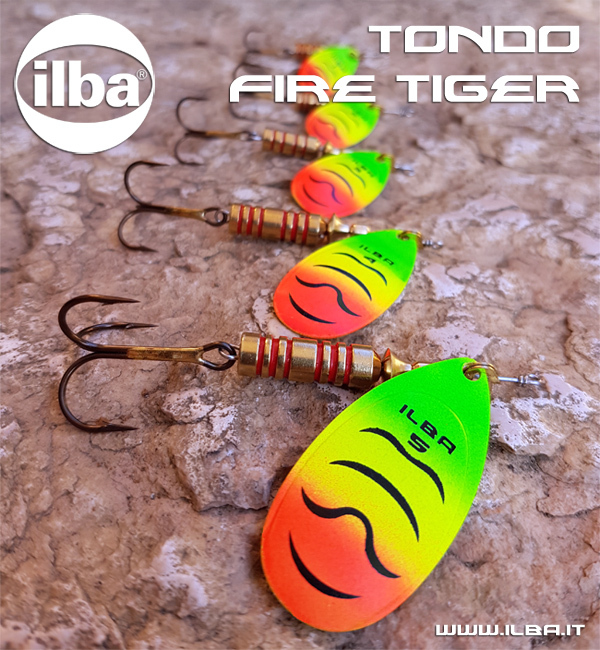 This service let you ask quickly and simply quotes and send orders of goods, selecting items from the entire range of fishing lures ILBA. 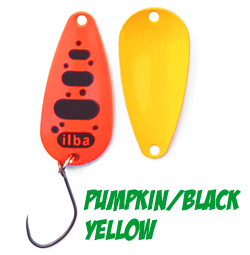 At the end of the procedure, you will receive into your email a summary of the goods requested, followed by our Proforma Invoice as quote with the prices and the demand for acceptance of quote.
.: To start, select a category in the top menu :.